So you are not alone in this…but does that really make you feel any less worried? My mommies to be, are you worried that you being lactose intolerant and not being able to consume milk will put you or your unborn infant at risk for malnutrition? If you are, then let me tell you this that you have nothing to worry about. Is a very important mineral nutrient. We need it for strong bones and teeth and that baby in your womb also needs it for its growth and development. We also need Calcium for normal neurological functions and for normal clotting of blood. 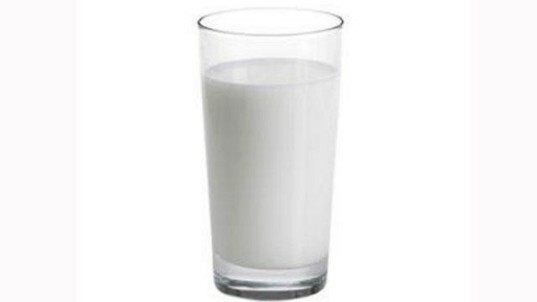 You otherwise need ~600 mg of Calcium (RDA for Indians). 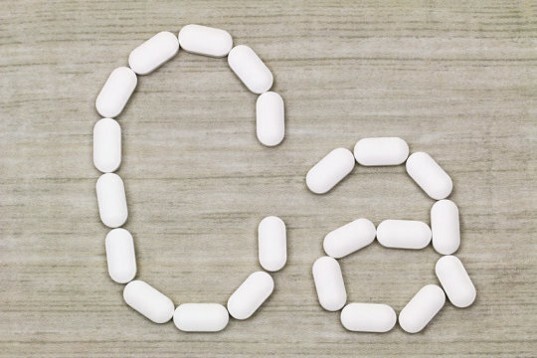 But since you are carrying a life within you, your calcium needs have doubled during this period. Now you need 1200 mg of Calcium. But really, lactose intolerance or not, do us Indian women consume that much of milk and milk products in a day? No, we don’t! Couple that with other dietary sources rich in calcium like Ragi/Nachni, Almonds, Broccoli, Beans (all kinds especially Rajma beans), Fortified Soya milk, Fortified fruit Juices, and you will have a diet that is not just rich in calcium but also far from boring! Ever had Chocolate Dosa? No; then try this mouth watering recipe of ragi dosa by Tarladalal…trust me you will love it! 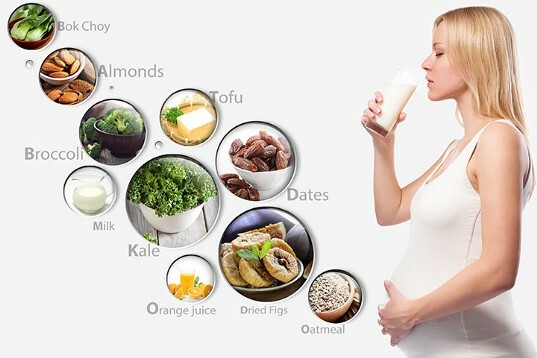 So my expecting mommies, do not stress about getting enough calcium during pregnancy. This is the most happiest time in every women’s life and let me help you make it even enjoyable by taking some of that stress away. If you have any specific queries do post them and will be glad to answer them. For expert nutrition advice, you can also consult with me at DawaiBox free of cost!